You are here: Home » How to stage house before selling? It’s a thing that concerns mostly the visual concepts of things to be done before selling your house which falls into the category of questions as – do we need to stage the house before selling? Virtual staging is the matter of all things when it comes to this occasion. You can sell by a real estate agent; you can sell it through an agency or a website, or why not through tens of personal meetings with potential buyers. But nothing compares to the possibilities of this kind of computer-generated “face” of your home. It doesn’t matter how it looks. You simply do not need to renovate it for the upcoming selling. Instead of that, you may want to invest only in a process, which will massively increase the value of the property. The best idea is to go further with the visual services of a company that can transform the interior of an apartment or house and put it under the lights in its best concepts. In other words – to show its most significant qualities. Here is an example of stage house before selling. 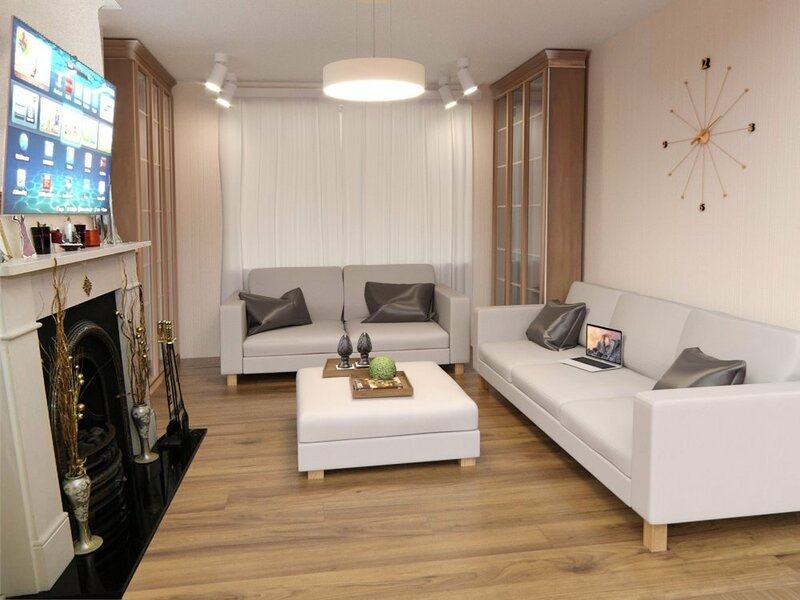 In this example, we’ve included a living room that needs a decluttering which we did in no time and hassle-free for you with virtual furniture staging service. There are some phrases you will have to deal with before you can feel ready to sell the property. And let’s face it – everybody wants to sell as fast as he can. 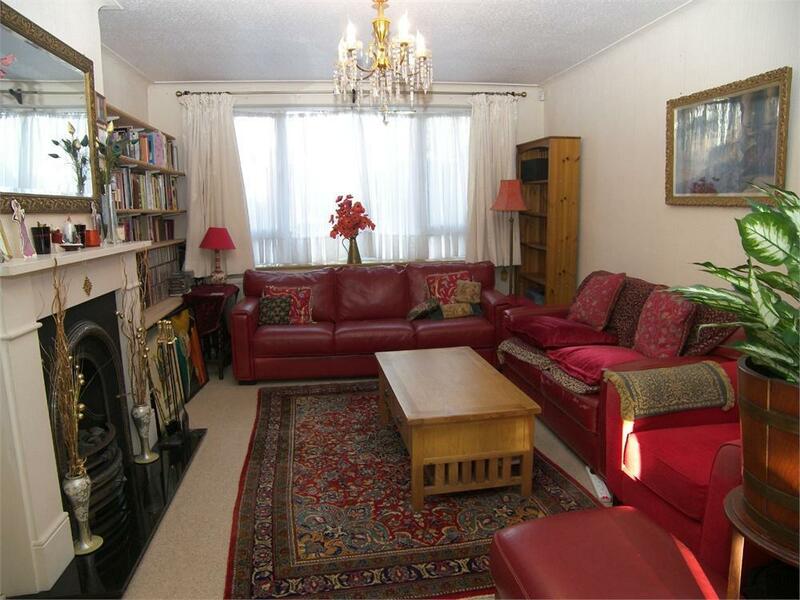 Visually staged property actually can sell. It can sell more quickly, it can sell better and for a greater deal of money. This way your investment will be entirely well-refunded and solid. First of all, if you are really planning to put your place on the market, you will have to understand some of the most important basics and tips for staging. But first of all – do please declutter as many of the things you could declutter. Sounds like a lot of work? Not really. Because the most important thing is to sell the property, isn’t it? And most of all – to sell it quick and with the price you want. The visual concepts and their importance are a thing that both seller and agent have to understand deeply and in better details, and should put that to their agenda when trying to make a deal in selling a house or an apartment. Most of all you should think creatively. Selling a property fast sometimes could be a hard task for one. Using virtual staging though might deal with the problem swifter than you have ever imagined. This way you could have your house or apartment sold in absolutely no time. Virtually staged property is another step towards this goal, the speed train to the selling of the property in basically no time and presenting it in its best! Would you like to try Virtual Staging? Don’t miss this opportunity and try now for FREE, just Sign-In! Would you like to read more for Virtual furniture staging? Here’s one of the most discussed topics between real estate agents – Is virtual staging deceptive? Or you might want to download our FREE checklist How to stage house before selling? Click on the image below for download.